If you’ve ever seen a makeup artist work, you’ll understand exactly why the term “artist” is in their title. Just like any other artist, they have a canvas (your face) and a talent for brushing, sculpting, and creating something exquisite out of what’s in front of them. We might do an adequate job on ourselves, but nothing quite matches the masterpiece-worthy results you can get with a pro. After all, they’ve got quite a few tricks up their sleeves us mere mortals know nothing about—until now. 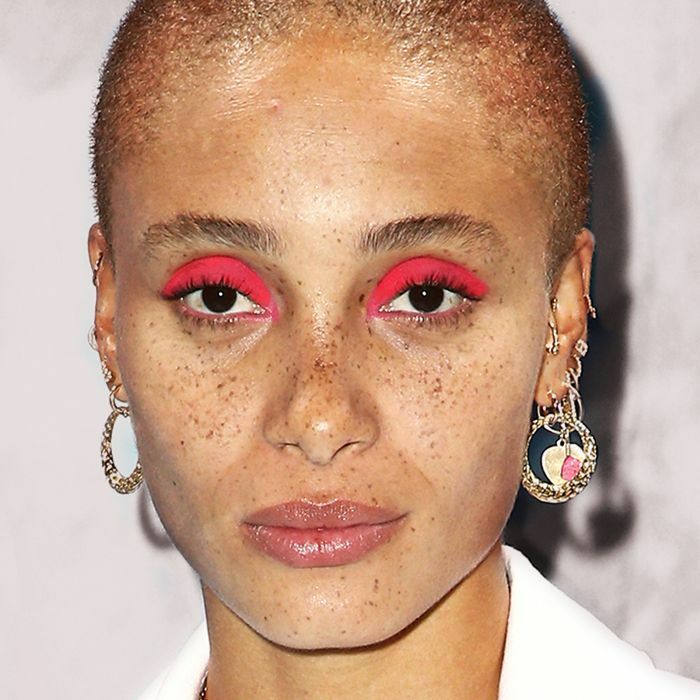 We spoke with 11 celebrity and editorial makeup artists and asked them to share the one little-known beauty hack they swear by. From Jell-O powder lip stain to an eyelash balm, these are 11 tips you don’t want to miss. Keep scrolling to see them all! Pro Tip: “Sweep your bronzer over your eyelids for a barely there wash of color. It will make your eyes and cheeks pop in a natural-looking way!" We love the Too Faced Chocolate Soleil Matte Bronzer ($30). Pro Tip: “For a more natural contouring look, use two foundations. Blend the lighter one under the eyes, on the center of the forehead, and on the chin, and the darker one around the hairline, and on the jaw and cheekbones.” We recommend Giorgio Armani Luminous Silk Foundation ($62) and Koh Gen Do Aqua Foundation ($70). Pro Tip: “I love using dry Jell-O flavorings as a lip stain! Dab a damp washcloth or paper towel into the powder and then immediately dab on your lips. You can even dab a little powder on your lips directly and then moisten! But beware—if you use your fingers, they will definitely be stained!" Pro Tip: “Apply a spot of your highlighter to the Cupid's bow above your lips to make your pout more luscious, and on the inner corners of your lids to really open up your eyes!” We love Chantecaille's Liquid Lumiere ($39). Next up: The It-Girl Guide to Winter Makeup Trends.